My random thoughts on Pagan Religion and Pagan Beliefs. I will post articles, pictures, and whatever strikes the mood of the moment. 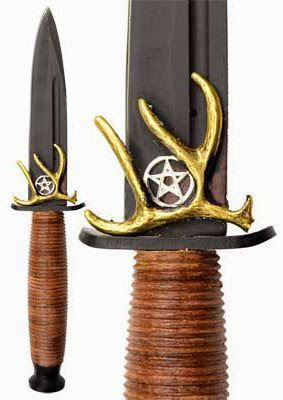 This is an amazing athame! A true representation of the masculine energy. a computer junkie after all! I am really just playing around with a new browser extension. I am trying to find an easier way to access Blogger and make my posts. I have to say that so far I have found word press so much easier to use. But, blogger is a google product and we all need and love google! Here is the ebook version of our class from amazon! We just finished our first Wicca training class! We have just finished class one of about thirty classes. It has the lecture in text and it has a notes video slide show. We put a lot of time and effort into the first class. The lecture is over 4400 words and the slide show consists of about 75 slides. We are working on getting a Kindle book version of the class to allow for more portability for the students of the craft. We'll let everyone know when it comes out! 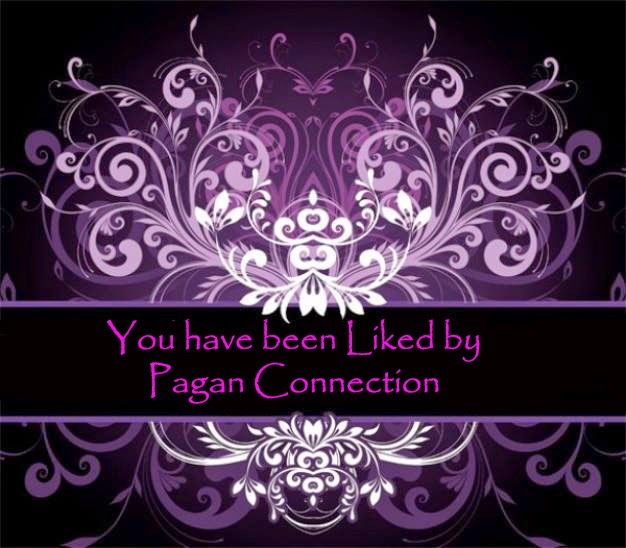 Our new pagan ebook. It is a Wicca Training Class and the First of many to come!